Dedicated schedulers provide more flexibility and options. 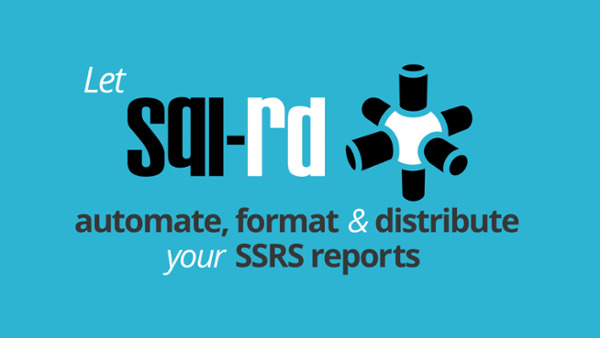 SSRS’ native abilities allow users to automate SSRS reports (daily, monthly, weekly), in a few different formats (PDF, Word, Excel), to a few destinations (file share, email, SharePoint). With the addition of 3rd party plugins, this can be expanded. With an external scheduler, admins are granted a number of options that do not exist in SSRS. Rare formats such as Lotus Notes and TIFF are available. Other output security options are possible such as automated PDF, Excel, PGP, or Zip encryption. Going beyond standard Data Driven subscriptions, “out-of-system” schedulers such as SQL-RD can dynamically populate report format based on recipient preferences. 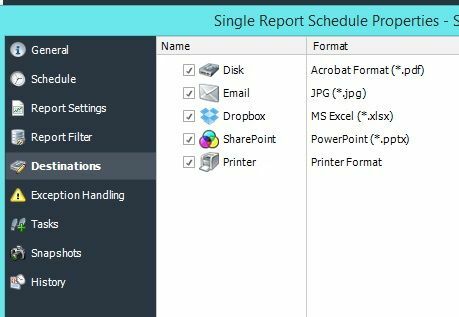 Report merging allows admins to batch multiple SSRS reports, and combine them into a single PDF, Text, or Excel file. Combine SSRS report delivery with business workflows. 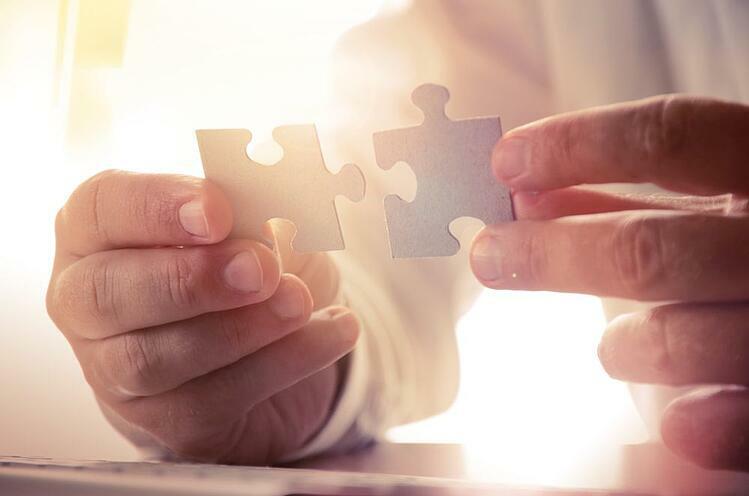 As 3rd party schedulers are external to SSRS and SQL Server, they often do more than just schedule SSRS reports; they manage processes across the business. With an external scheduler, admins can treat an SSRS report as a part of a larger process. Perhaps data checks need to be performed prior to the report being triggered. Or, certain files may need to be moved or added after the SSRS report has been sent to recipients. In some cases, admins need to automate a simple process such as sending the user an email after the report has been delivered to SharePoint. Combining SSRS reporting with your business processes allows you to manage all of your BPM functions from a single interface. Easy to expand scheduling and automation to numerous users. In many cases, admins want to extend report scheduling to multiple users, but would rather not expose access to SSRS or its complexities. External scheduling tools allow users to automate SSRS reports, maintain different report instances, and even set up Data Driven subscriptions - all without the user touching SSRS. Report schedulers such as SQL-RD are easy to use and users can schedule reports without the need for extensive training. As an added bonus, users have all the advantages of formatting and security options. All of this can be accomplished by a user with little need to know SQL, programming, or expert technical knowledge. If you are an administrator that is looking to automate hundreds of reports on an scheduled event-or data-driven basis, desire to combine your BPM and Reporting workflows, need an SSRS report manager, or you just want to let your users schedule their own reports, then an “out-of-system” workflow software may be your best choice!